We at All Areas Demolition Excavation are excited to show off our new website designed by Giant Media. 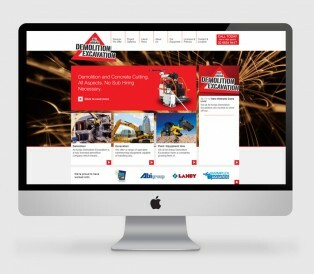 Our new website offers quick and easy access to essential information regarding all aspects of our business. It will be consistently updated so keep checking in for more details regarding services we offer, photos and video of recently completed works and much more!